Following a successful summer programme in 2015, Jubilee Hall Trust and Torriano School continued their partnership this year, to offer a range of summer activities to engage children and parents in physical activity. 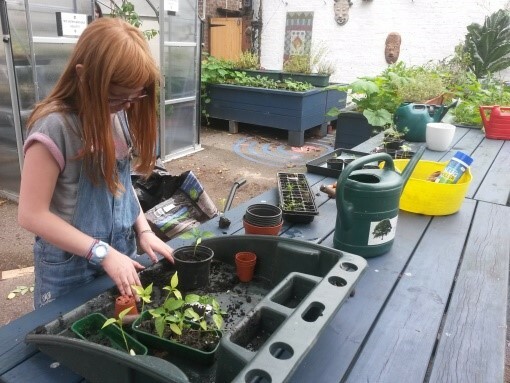 The scheme was funded by Camden council and featured 15 four-hour drop-in sessions over the school holidays. This year, there were 366 visits by 146 different children, which was an increase of 58% on the previous year. The average age of the attendees was 7, and, whilst the majority were from Torriano, there were over 10 additional Camden schools represented. As well as organised and supervised sports and games, we used the outdoor kitchen to demonstrate healthy cooking and this proved extremely popular. Feedback was very positive and we hope to continue the programme next year. In the meantime, the partnership continues throughout the year, with Jubilee Hall Trust providing funding for after-school activities and for a parents keep-fit class every week.